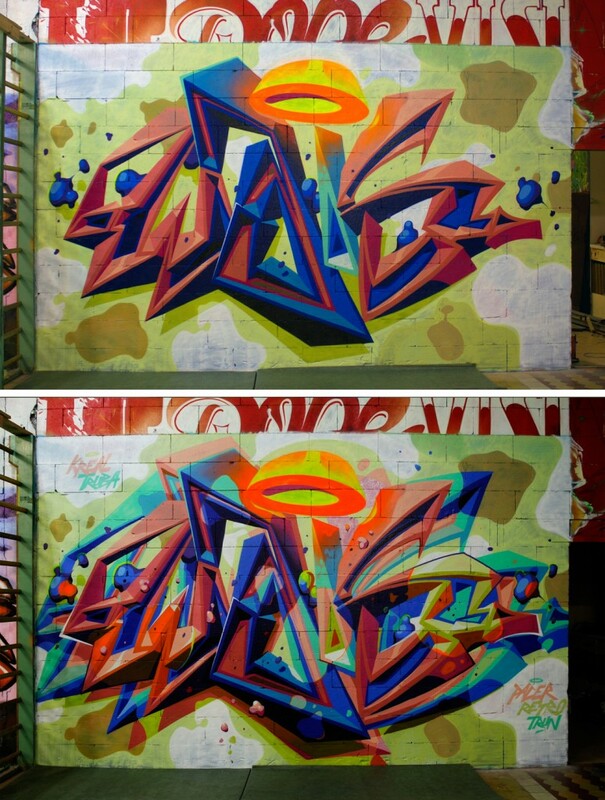 One of Russia’s rising stars Wais One recently completed a couple of new walls that we wanted to share. The new walls that the artist has referenced to as “Double You” are some of the artists best work to date in our opinion. The walls start with an already finished Wais piece and due to his not having another wall, or just wanting to add another layer onto an already finished piece. The artist paints a new piece over the old fusing the new layer with the older piece. 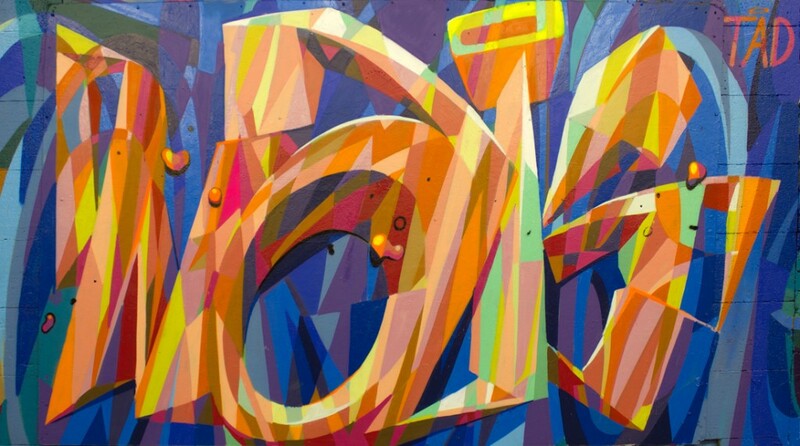 Futurism comes to mind as the new layer and completed piece creates a new work of art with a new motion of movement. Very interesting concept and one that we hope to watch evolve in the future. Great walls!